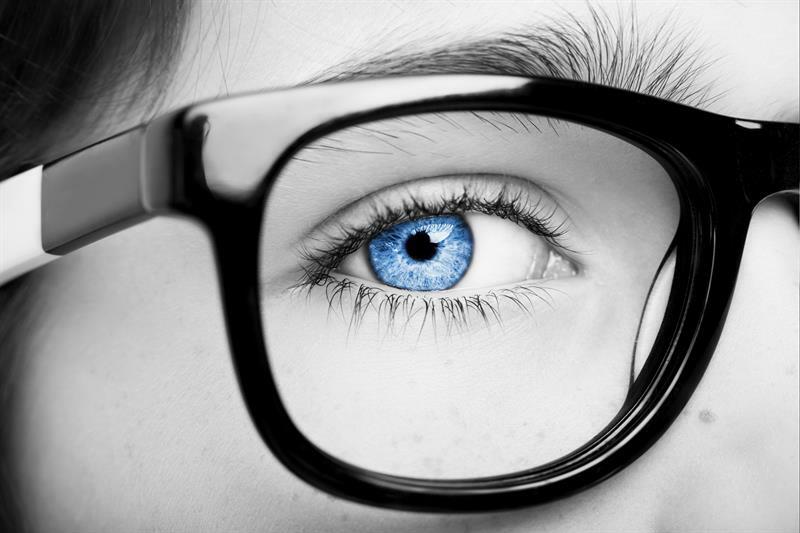 There has been much talk in optometry circles recently regarding myopia. With the recent publication of the International Myopia Institute (IMI) report published in the IOVS journal, it is a subject that is at the forefront of our minds. Whatever your view, it is encouraging to see myopia given this platform. It is a topic that needs to be discussed, it needs greater awareness and it needs action. Here at the BCLA, we very much welcome the long-awaited publication of the IMI myopia reports. This evidence-based guidance has been compiled by 85 multi-disciplinary experts from around the world who have critically reviewed evidence to date from animals, genetics, clinical studies and randomised controlled trials to deliver guidance on several key areas. This much-needed report will form a basis for clinical practice and future research. The report clearly advocates the need for myopia control strategies and concludes that best practice clinical guidelines for myopia control involve an understanding of the epidemiology of myopia, risk factors, visual environment interventions, optical and pharmacological treatments, as well as skills to translate the risks and benefits of a given myopia control treatment in lay language for both the patient and their caregiver. It provides us with the initial evidence we need as a profession. The BCLA is working to deliver guidelines from the evidence presented within the IMI guidelines for our members to work with. We will build on this with a dedicated myopia management day at our forthcoming conference in Manchester and the BCLA looks forward to working with other organisations and bodies as we continue to raise awareness of myopia and its significance for both the optical profession and the general public.